The Victoria and Albert Museum's major fashion exhibition for 2018 puts the spotlight on Mexican artist Frida Kahlo and her famously colourful wardrobe. The artist's personal items, including necklaces, photographs and letters that have never been seen outside Mexico, will be displayed at the V&A from 16th June. The exhibition also puts key self-portraits on display, showing her wearing many of the costumes discovered in the Blue House, her home in Mexico City where she was born, lived and died. Medical corsets, jewellery, accessories, photographs and letters offer a fresh perspective on Kahlo's compelling life story. A unique opportunity to see material that, apart from the paintings, has never before been exhibited outside Mexico. 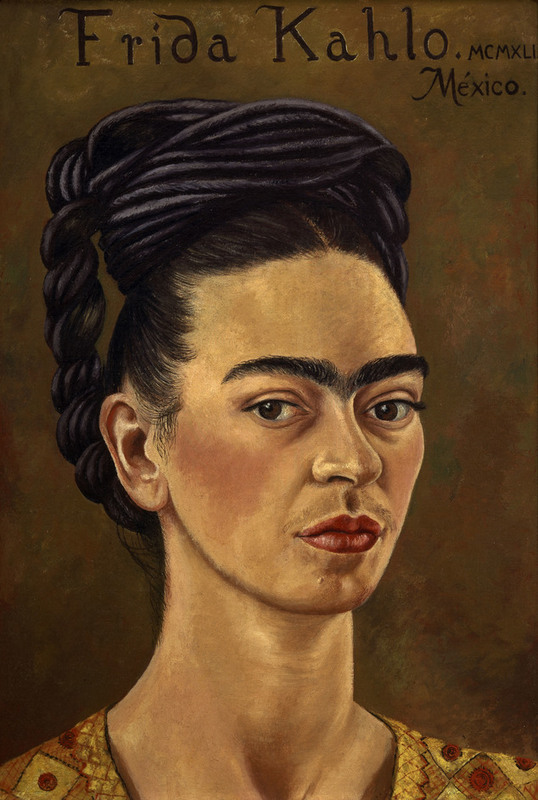 What are the best dining options near Frida Kahlo: Making Her Self Up London? Frida Kahlo: Making Her Self Up gyms, sporting activities, health & beauty and fitness. The best pubs near London Frida Kahlo: Making Her Self Up. Frida Kahlo: Making Her Self Up clubs, bars, cabaret nights, casinos and interesting nightlife. Where to have your meeting, conference, exhibition, private dining or training course near Frida Kahlo: Making Her Self Up. From cheap budget accommodation to luxury 5 star hotels see our special offers for Victoria and Albert (V & A) Museum hotels, including The Egerton House Hotel London from 81% off.